Ryuzaki Ikuo and Danno Tatsuya are orphans who grew up in an orphanage called "Mahoroba no Ie". When they were elementary school students, an orphanage staff who took care of them like an older sister, was killed by someone before their very eyes. The two of them gave statements to the police, but their words were squashed by a police official wearing a gold watch. 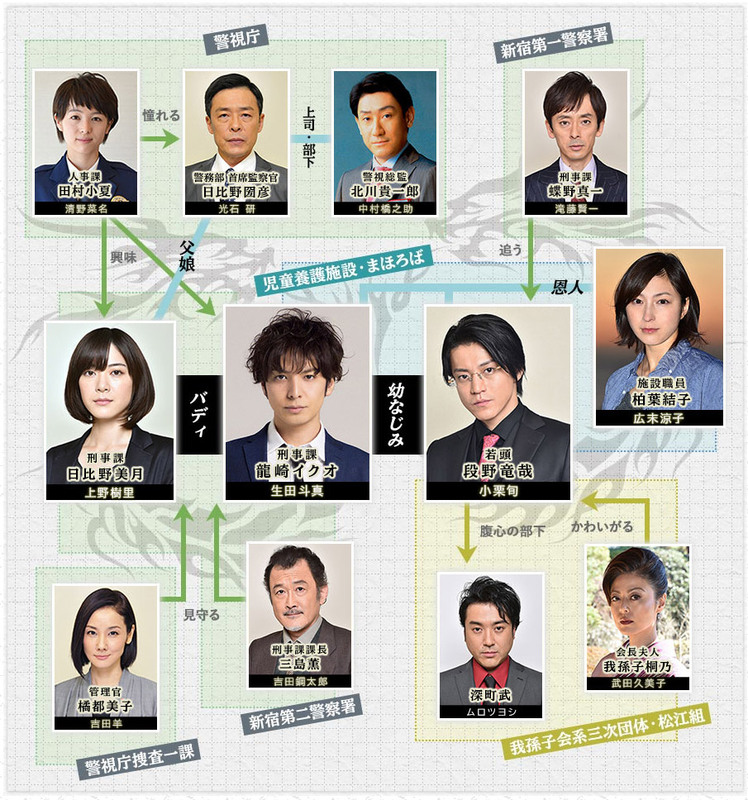 Fifteen years later, Ikuo has become a detective. Skilled at catching whiff of cases, he has the highest rate of arrests in his police precinct. On the other hand, Tatsuya has risen to the top of the underworld as a leading member of an organised crime group. The objectives of these two individuals is to locate the gold watch wearing man within the police, find out the truth and expose the darkness of this all powerful organisation. I never thought I'd like this drama as I did, already watched it three times, to fully understand the story. The ending was just perfect if you consider all aspects of the story. Great acting, great story, the only thing I can complain about is the lack of plausibility of things that happen in episode 7. Highly recommended. Good series. 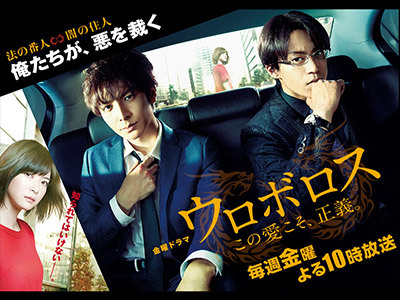 I never watched crimi j-dramas but this one was really captivating. More like 8.5. Excellent plot, really keeps you guessing. Almost perfect, great acting and very interesting story. Just amazing!!!! Toma-chan is marvelous!! !